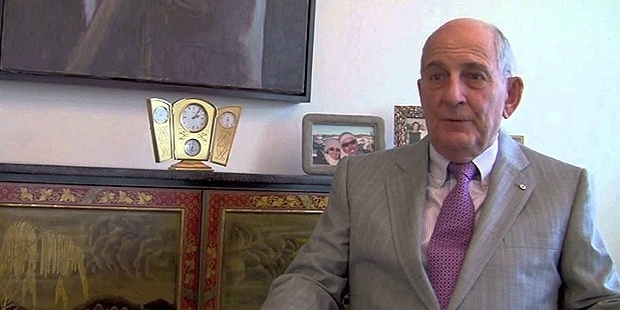 Charles Bronfman, with a net worth of $2.3 billion according to Forbes, belongs to an old Canadian Jewish family - his father Samuel Bronfman first began a alcoholic distilled beverage business in the 20th century. Yes, this is the family behind Seagram Company. 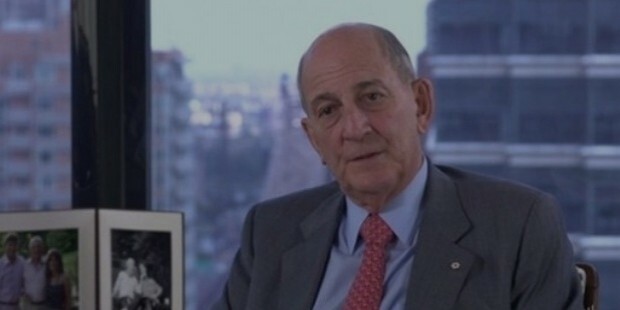 Ranked as the 810th billionaire in Forbes' list of billionaires, Charles Bronfman is now primarily a philanthropist. Charles was born to Samuel and Saidye Bronfman on 27th June in 1931 in Montreal. He received his education Selwyn House School and then went to Trinity College School. He went on to get a Bachelor's degree from McGill University. After finishing his studies he went into his family business, occupying various positions within the Seagram Company. In 1951 Charles began his venture into the business world when his father gave him a stake in Cemp Investments, which was a holding company that took care of the family's corporate empire. By 1958, he has become the director and vice-president. His father died in 1971, leaving him and Edgar Bronfman, his brother, the Seagram spirits company which was first founded in 1924. 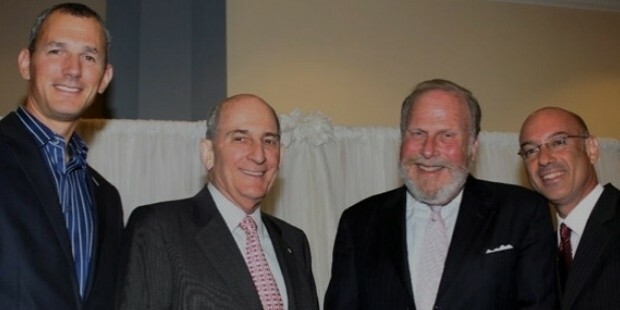 Charles held the position of co-chairman since 1986 to 2000, when he and Edgar sold the company to the French conglomerate Vivendi for $34 million. 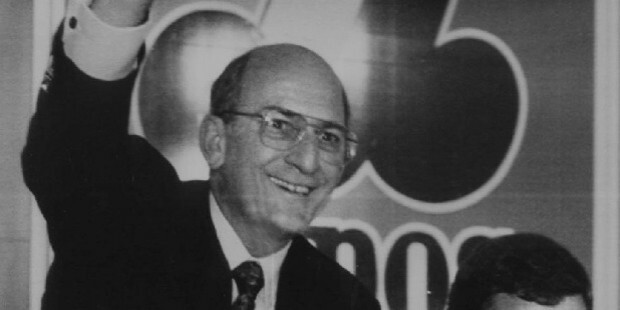 Charles Bronfman owned a major part of Montreal Expos franchise from 1968 to 1990, showing his avid interest in professional sports. It was the first Canadian team to get selected to National League. Apart from holding a high position in his family business, he also became the Chairman of Koor Industries, an Israeli investment holding company, from 1997 to 2006. He had grown more and more attached with Israel over the years. 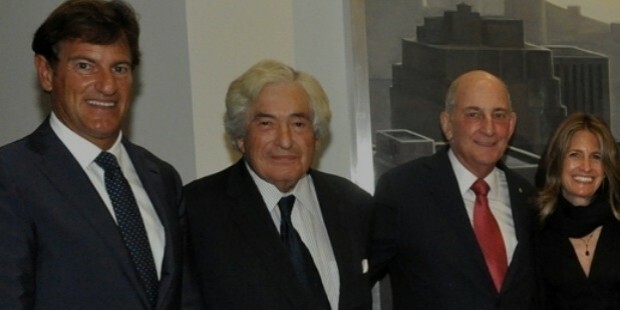 A man of many talents and accomplishments, Charles Bronfman was also involved with the United Jewish Communities - in fact, he became the organization's first chairman. Bronfman is a well-known name in the world of philanthropy - his contributions to Canadian and especially Jewish causes is noteworthy. He co-founded the Taglit Birthright with Michael Steinhardt to provide a free journey for the Jewish youth to the Holy Land of Israel, in order for them to learn more about their own culture. Thousands of Jews have visited Israel for 10 days for free since 1999, thanks to this program, of which Bronfman is a principal donor. He, apart from signing the Giving Pledge of Warren Buffett and Bill Gates, has also written two books on philanthropy. 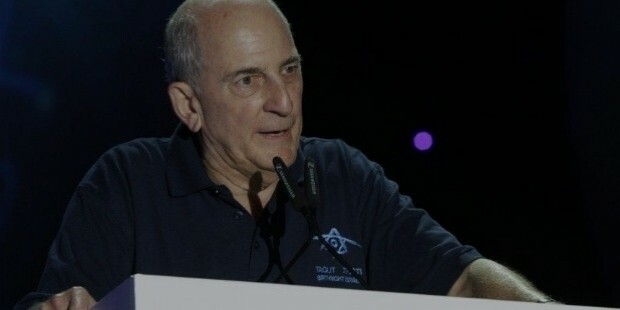 Charles is also the chairman of Andrea and Charles Bronfman Philanthropies Inc., a foundation he had started with his second wife - he is currently aiming to close it down by 2016. Bronfman also sponsors a prize named after himself, that recognizes and awards people who have made humanitarian contributions to society. “Somewhere you gotta do something that your heart dictates." " Yes, there truly is a joy to giving."